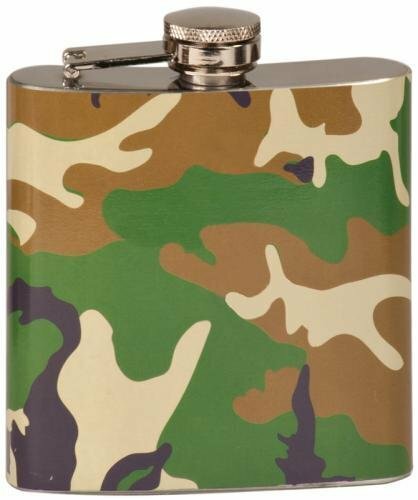 6 oz Camouflage Stainless Steel Flask is laser engravable. Great gift for the sportsman in your life. Perfect gift for family or friends. Laser engravable to personalize with a saying or your company logo. 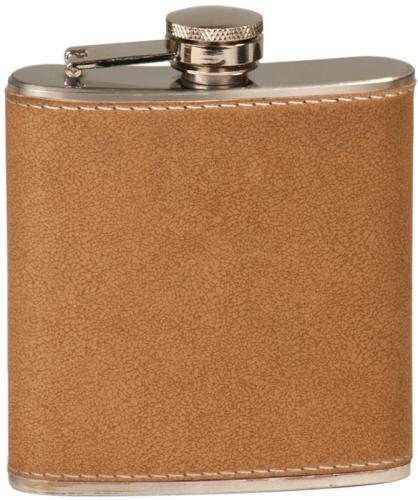 6 oz Leather Laserable Stainless Steel Flask. 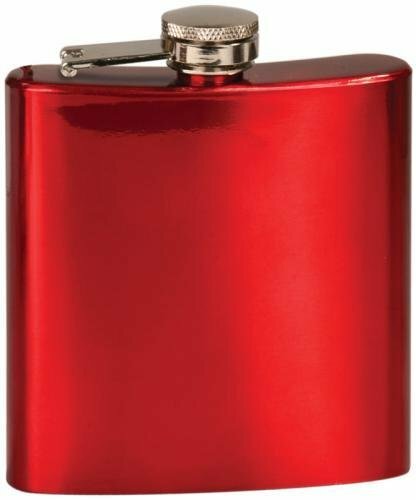 Great gift item for birthdays, groomsman gifts, or special recognition.